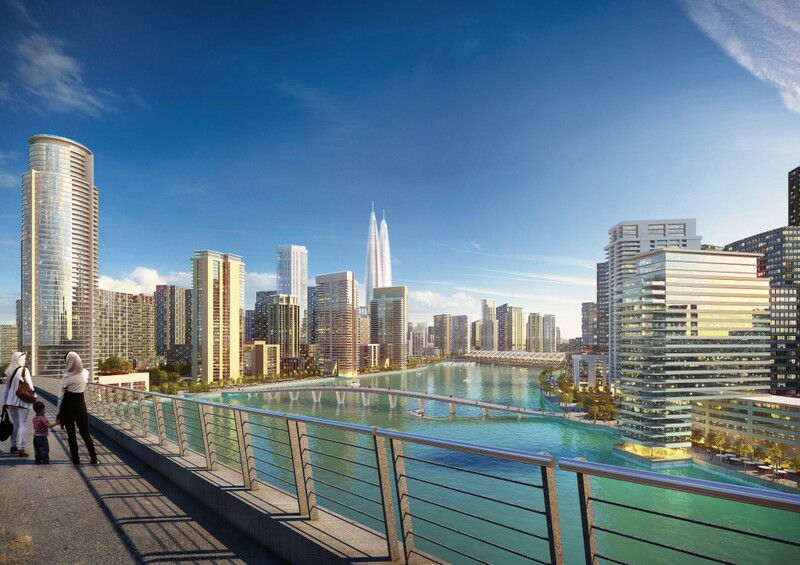 A new Dubai megadevelopment that will dwarf the city-state’s current downtown core includes plans for what would be the world’s tallest twin towers. 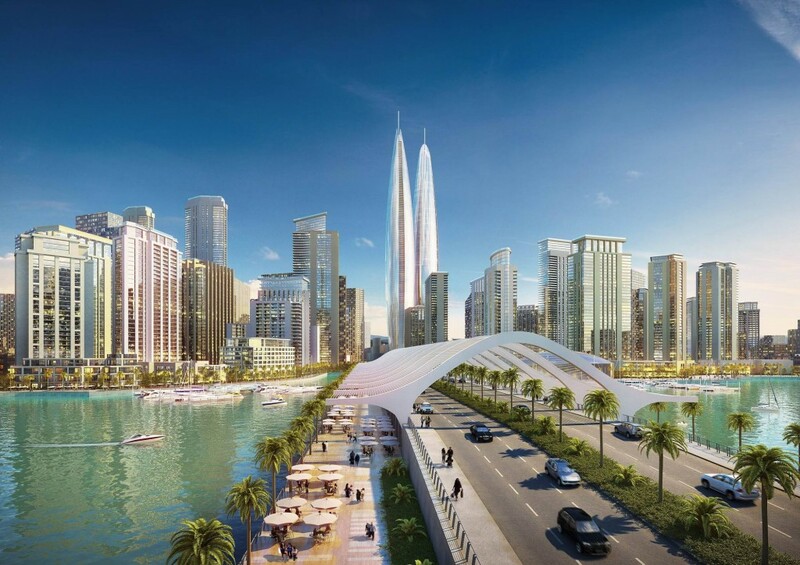 The two rocket-shaped buildings will serve as the centerpiece of the 64.5 million-square-foot Dubai Creek Harbour project, which will be three times larger than downtown Dubai. 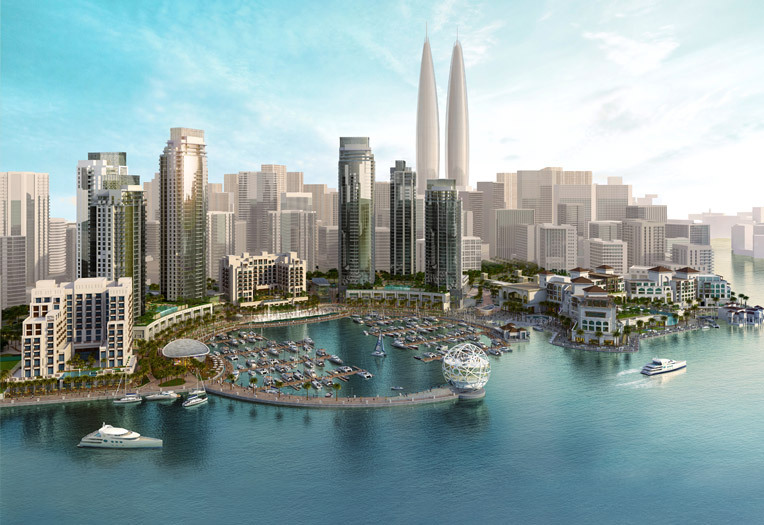 According to UAE’s The National, the development by Emaar Properties and Dubai Holdings will bring a total of six new residential towers and 39,000 residential units to Dubai’s waterfront, in addition to 22 new hotels. No start date has been set for construction of the twin towers, whose height has yet to be confirmed. But, since we are talking about Dubai, we’ll give the developers the benefit of the doubt. Sorry, Malaysia’s Petronas Twin Towers, it seems as though your reign as the world’s tallest twin towers is coming to an end.